In the event of an emergency or power failure, it's crucial to have a back-up plan to ensure that care can be provided at any time. The Backup Battery for Harvest Woburn Profiling Beds allows carers to power their bed during a power outage, providing peace of mind that quality care can be supplied in emergency conditions. 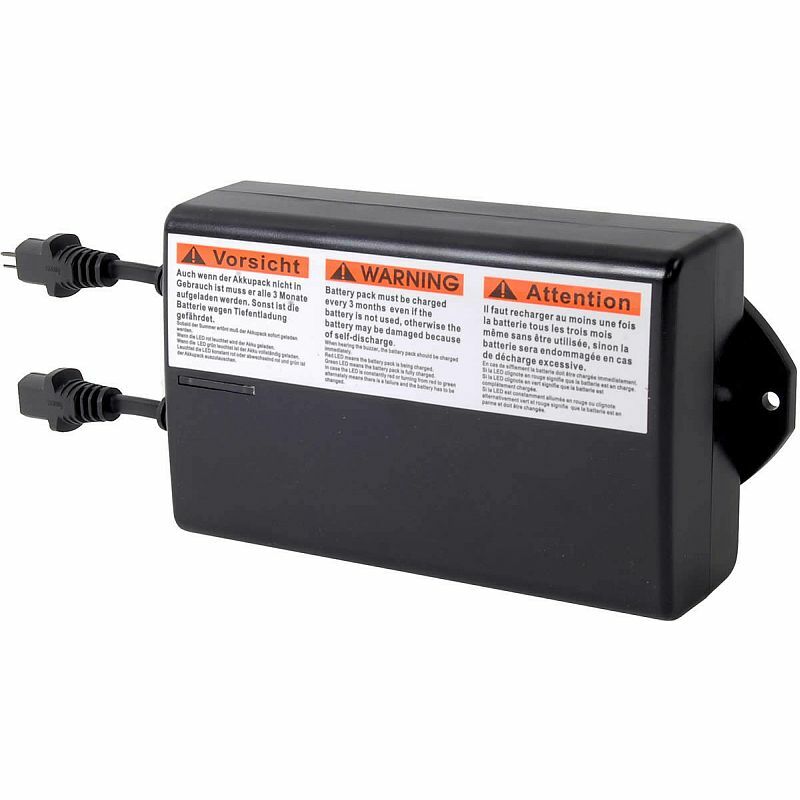 Compatible with Harvest Woburn Profiling beds, this battery allows the bed full functionality during a power failure. This will temporarily replace the need for mains power while the situation is remedied.